Grain Trading as modern as your farm and your business! Agriculture that has so much technology in the crops will also have cutting-edge technology in grain trading. Through technology, farmers and grain buyers can negotiate and close deals faster and more efficiently. 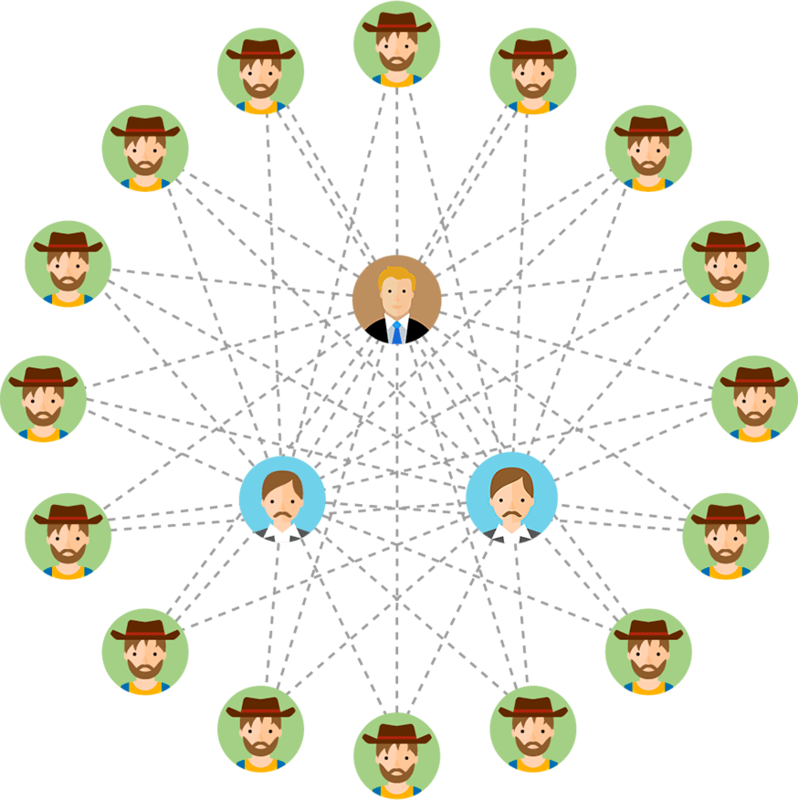 Our platform works for both spot and future market or barter trades. 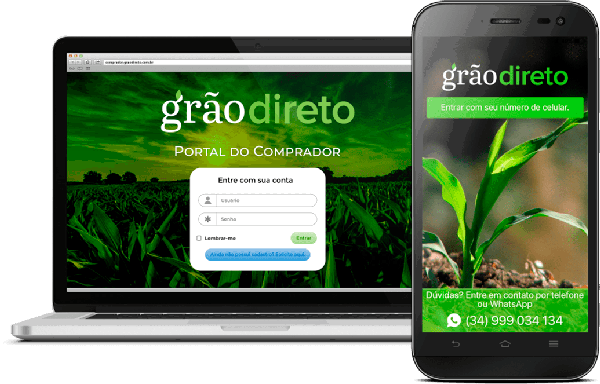 Grão Direto was created with flexibility to support all the profiles of the agricultural commodities chain: cooperatives, tradings, distributors, traditional brokers, feed factories, traders and much more. Our platform improves market intelligence analysis for growers and buyers, helping them make better decisions. We can also support other processes associated with grain trading (logistics, contract management, financial products and more). Do you have an innovative solution for agribusiness and want to develop it in Brazil?